We pride ourselves on our high quality competitively priced products. 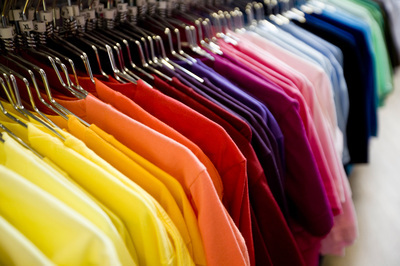 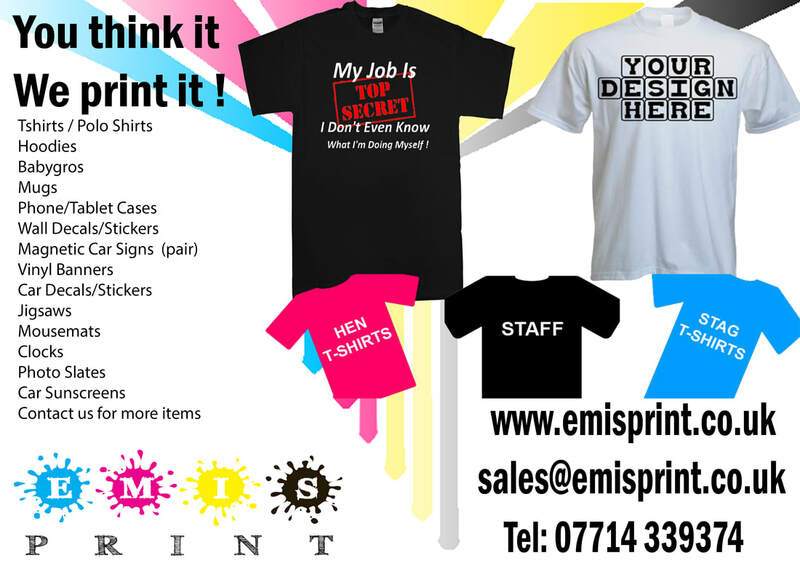 We already supply printed clothing, Business print, Personal and corporate printed gifts, PVC banners, Plastic and magnetic signs for events / clubs and companies throughout the UK. 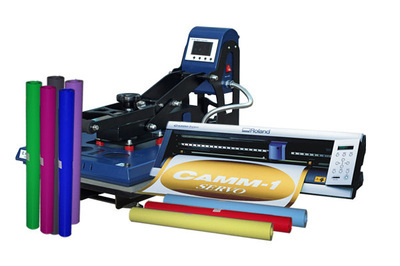 We use the highest quality of Sublimation ink, cad-cut vinyl and heat press equipment.